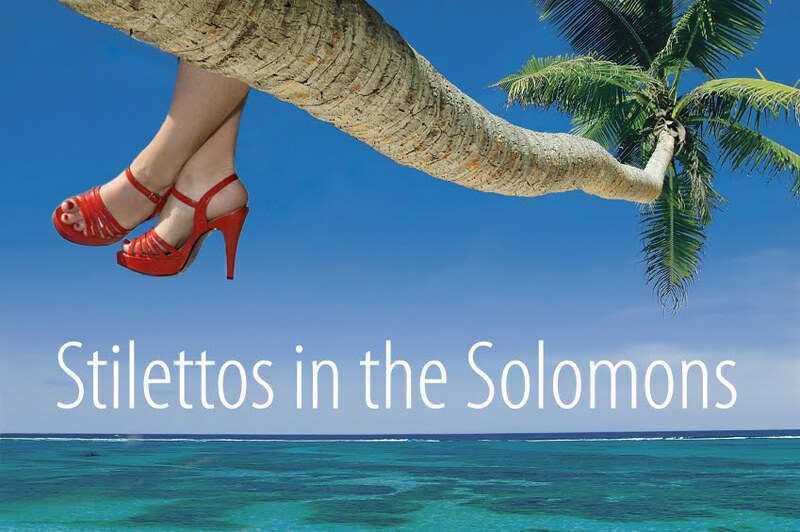 Stilettos in the Solomons: Abraham Lincoln's Big Gay Dance Party Time! Abraham Lincoln's Big Gay Dance Party Time! Of course, there's also the side of Sara that starts fights in bars ("I'll take your eye out with a shiv!") and lets her friends try on her new underwear over their clothes in public (alcohol may have been a contributing factor to that event. Pics to come...) and is spontaneous and independent with a killer sense of humor... which is why we are on our way now to see Abraham Lincoln's Big Gay Dance Party, a show off Broadway that promises to be ridiculous and fun- just like us! For those of you who are unfamiliar with the show, google it. I doubt my description would do it the justice I'm sure it deserves.